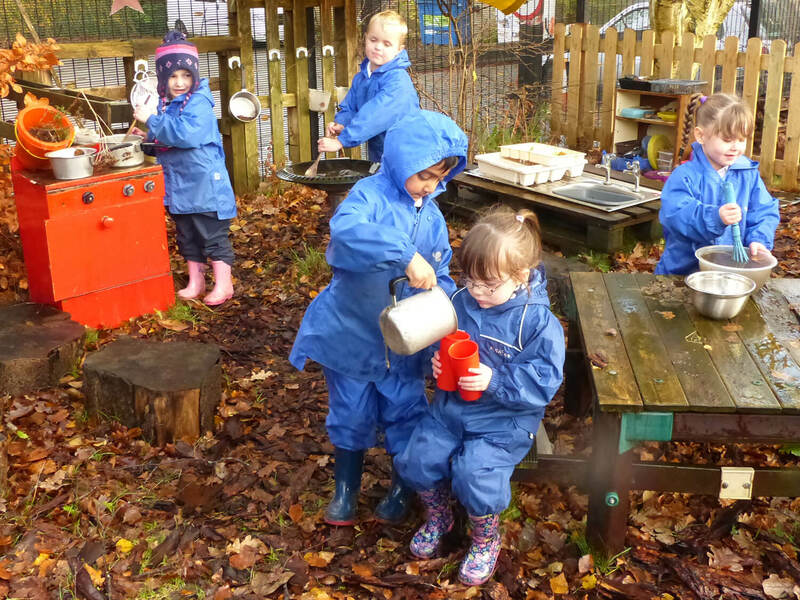 Our long established Foundation Unit caters for the social, emotional and educational needs of 3-5 year olds. 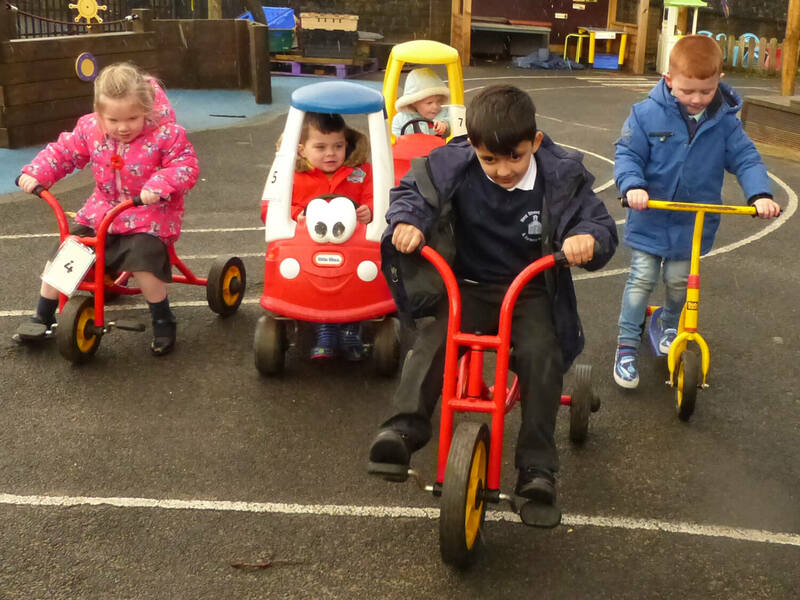 Our unit is divided into nursery and reception classes where each child is special and their individual needs are met. 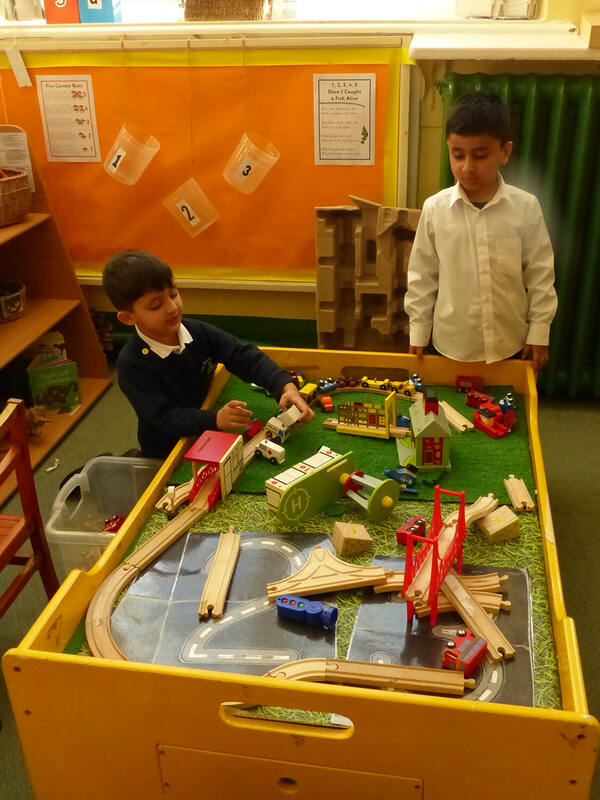 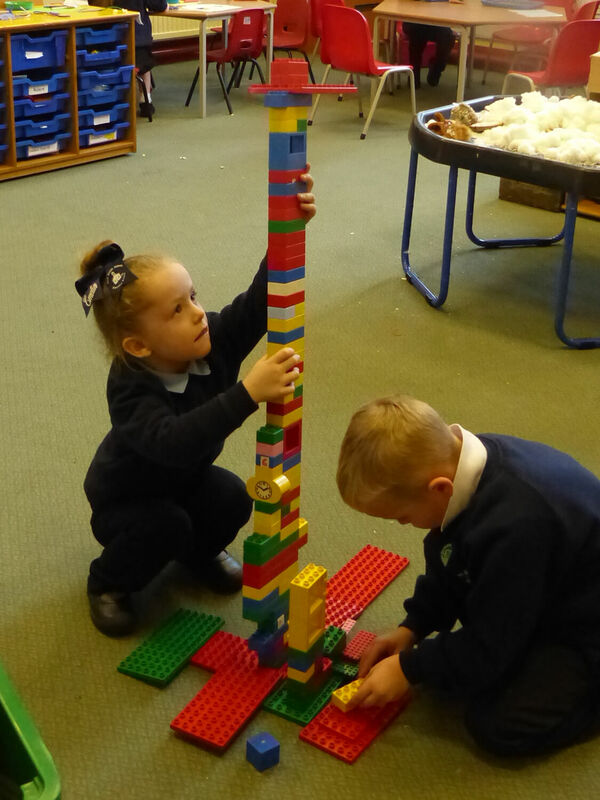 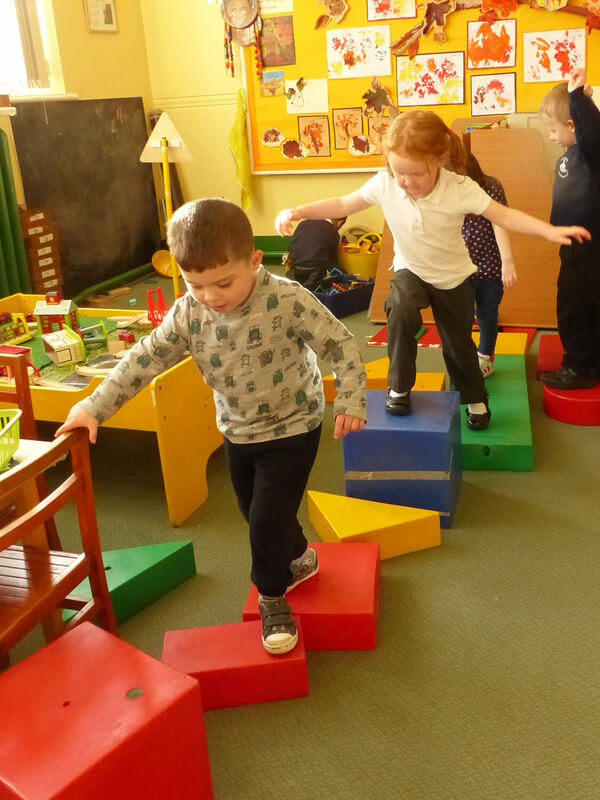 Children are able to access activities in both classes during continuous provision. 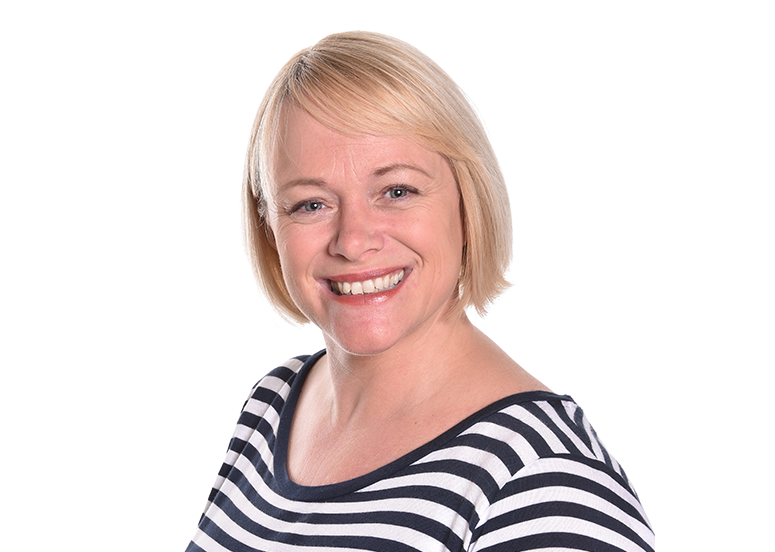 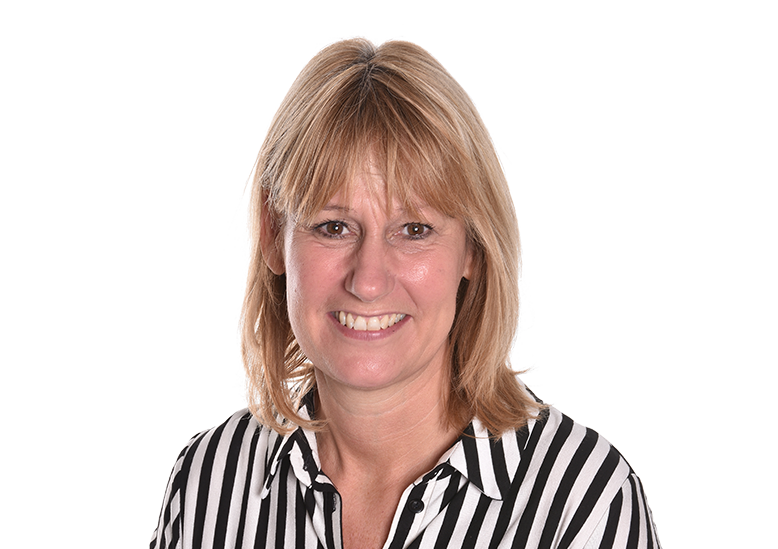 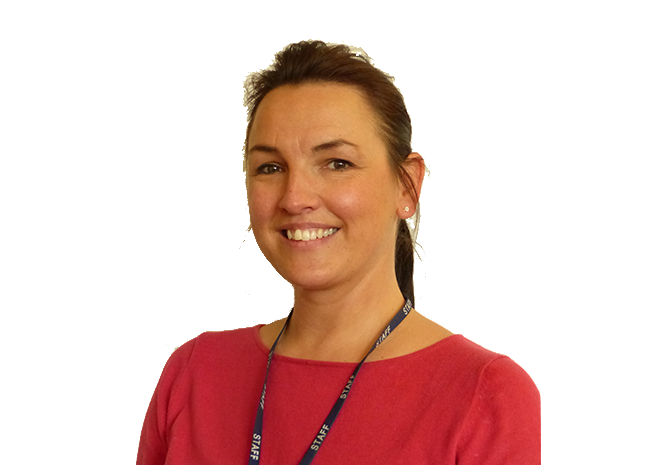 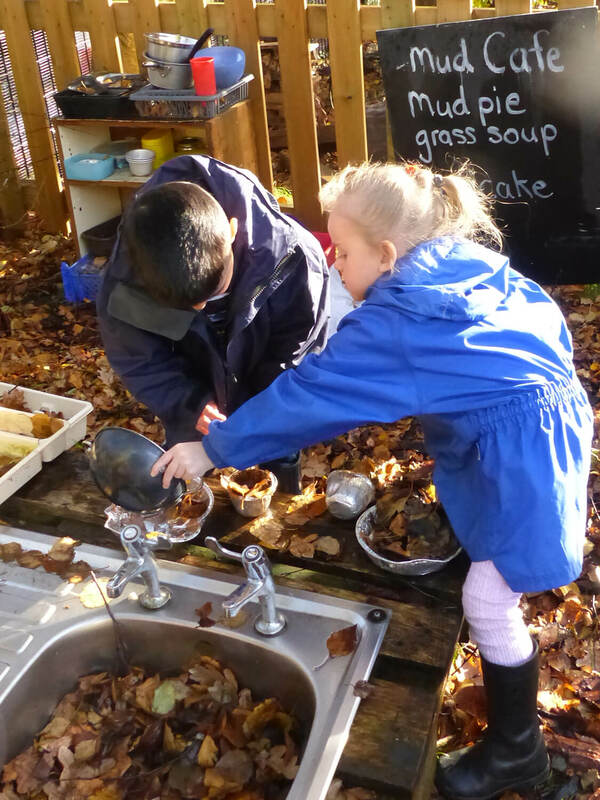 This enables staff to plan and cater for all learning styles and abilities. 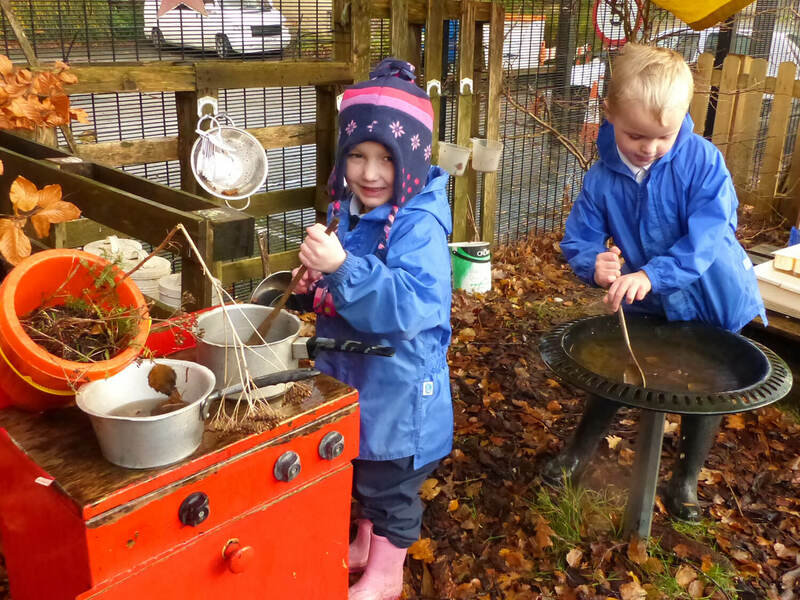 Alongside a spacious and bright interior, children have access to their own safe, separate and contained outside area. 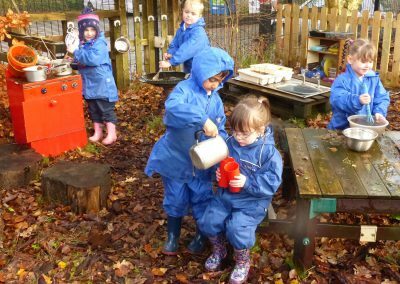 Funding obtained from the Big Lottery Fund allowed us to extensively refurbish this area and provide the children with many stimulating areas to learn through play. 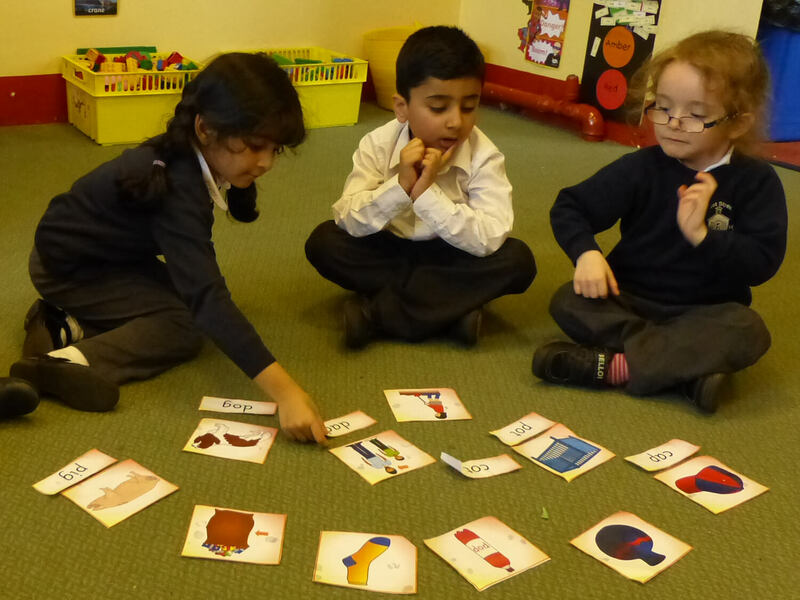 Children have a daily phonics lesson differentiated to their ability. 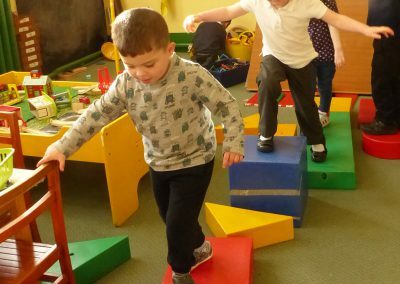 We follow letters and sounds alongside multi-sensory actions from Jolly Phonics to embed each sound and learn the letter names. 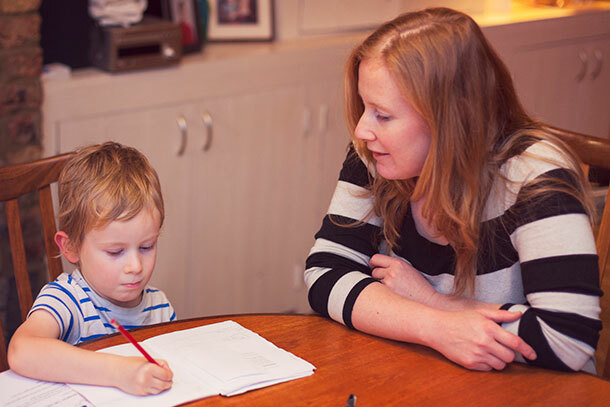 Parents are invited to regular phonics meetings which provide information to help you support your child at home. Reading books are changed in reception every Monday, Wednesday and Friday. It is crucial that you listen to your child read at home as often as possible. 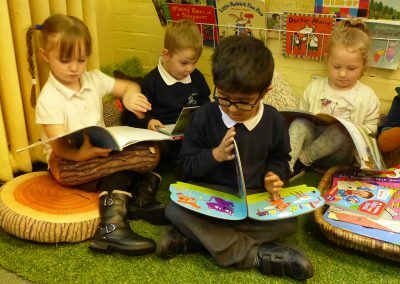 If your child reads at least three times through the week, has their reading record signed and brings their book into school, they will be a reading star and have the chance to win a book. 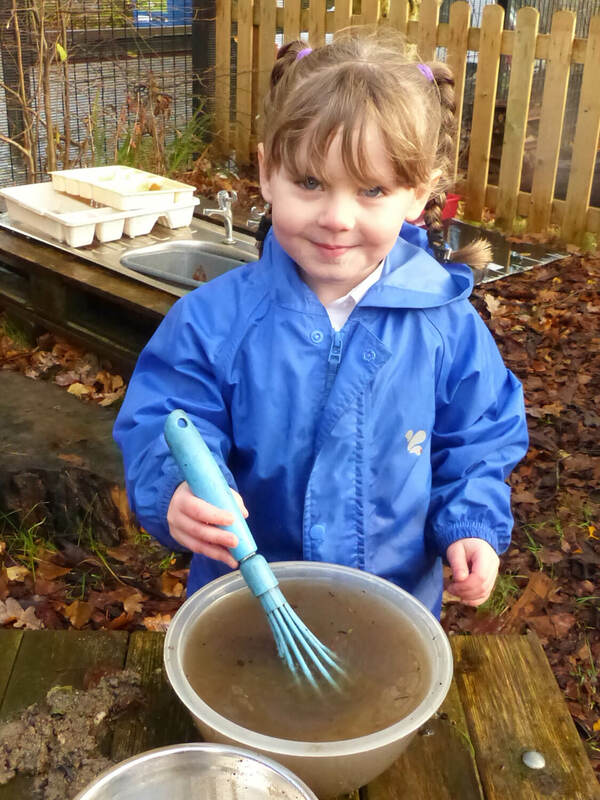 Children use their phonic knowledge to write words and then simple sentences. 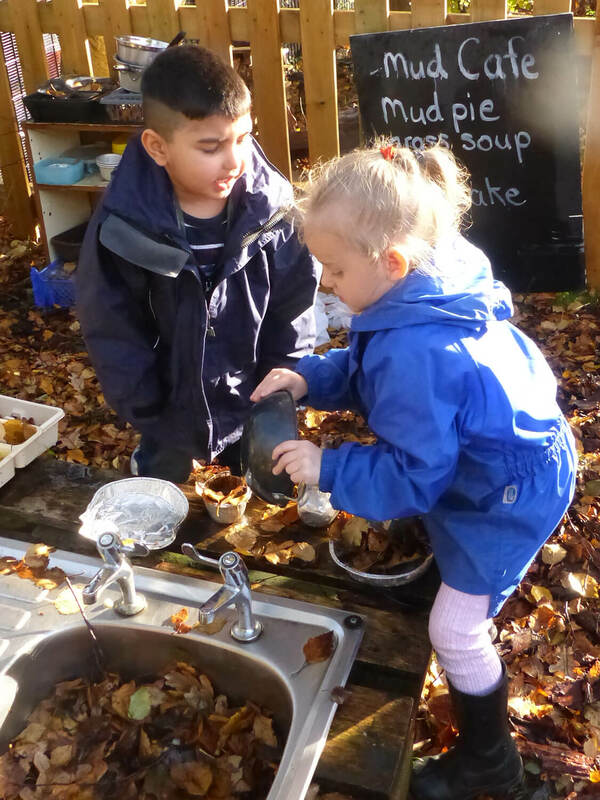 We use ‘Talk for Writing’ in the foundation unit which helps the children to learn stories off by heart by using actions. 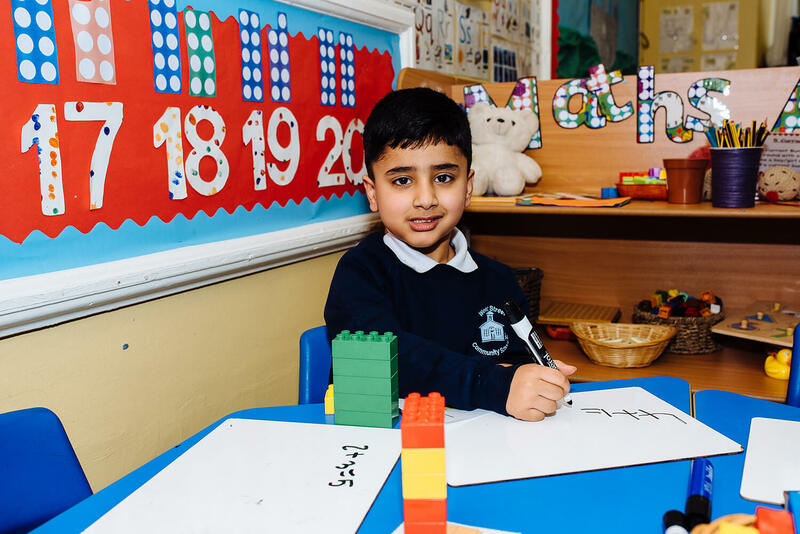 During daily maths sessions children have opportunities to develop and improve their skills in counting, recognising and using numbers and then calculating simple addition and subtraction problems through the use of Numicon and other practical equipment and games. 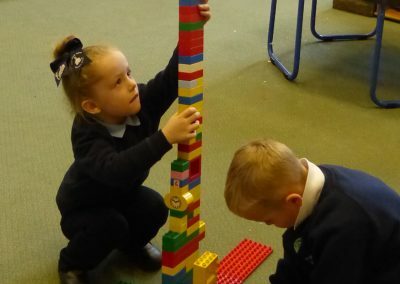 Maths sessions will also focus on the language of time, shape, space and measure which will enable children to understand solve problems in different contexts. 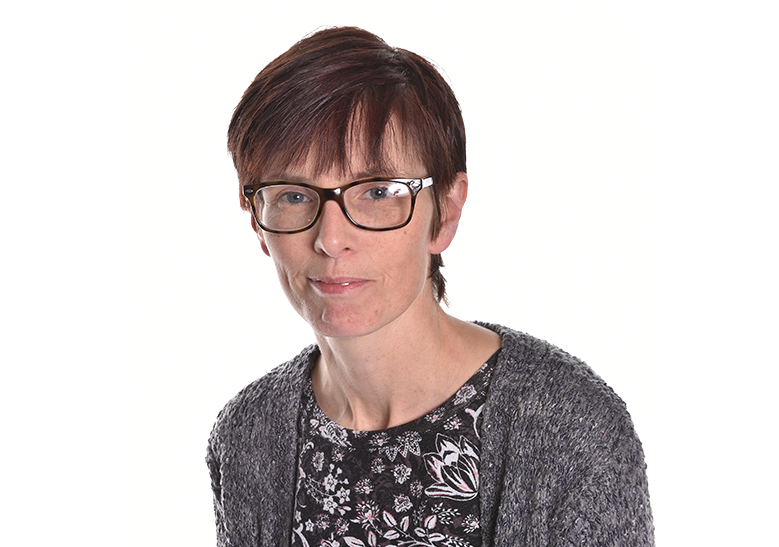 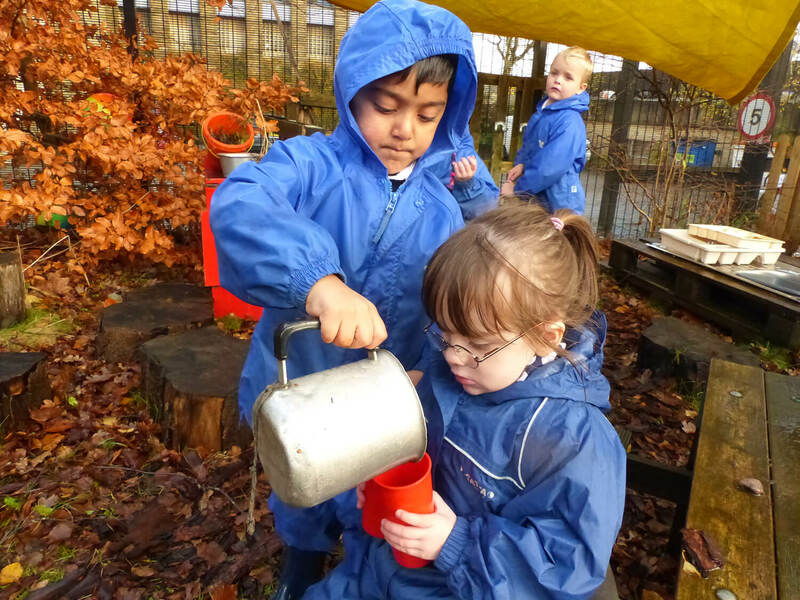 We follow the EYFS curriculum and use Development Matters when assessing children’s learning. 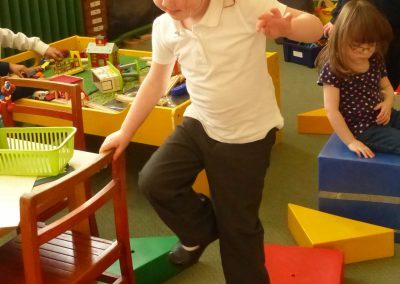 Children learn through child-initiated play in areas of provision as well as adult-directed tasks. 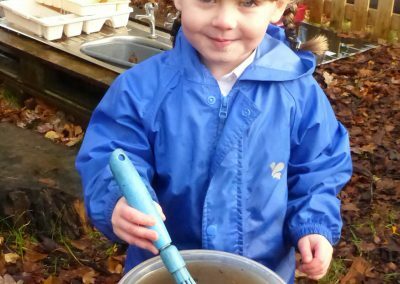 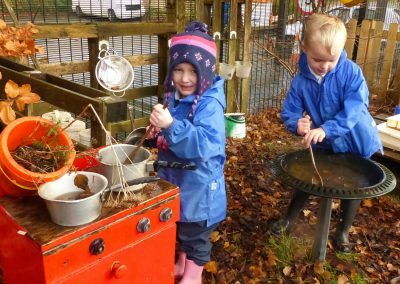 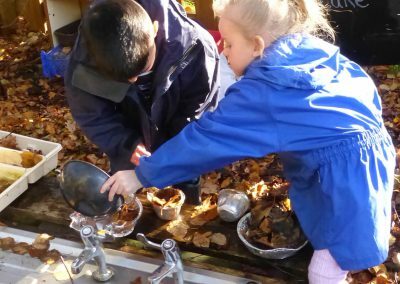 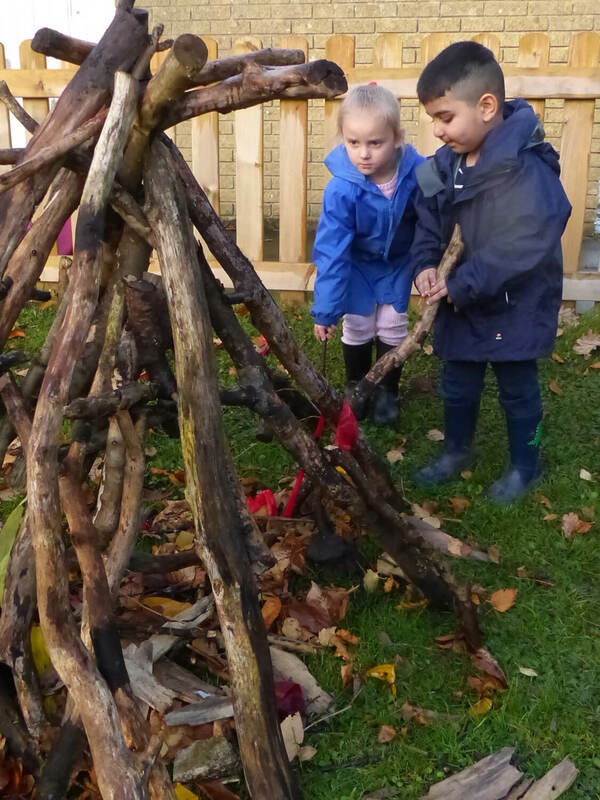 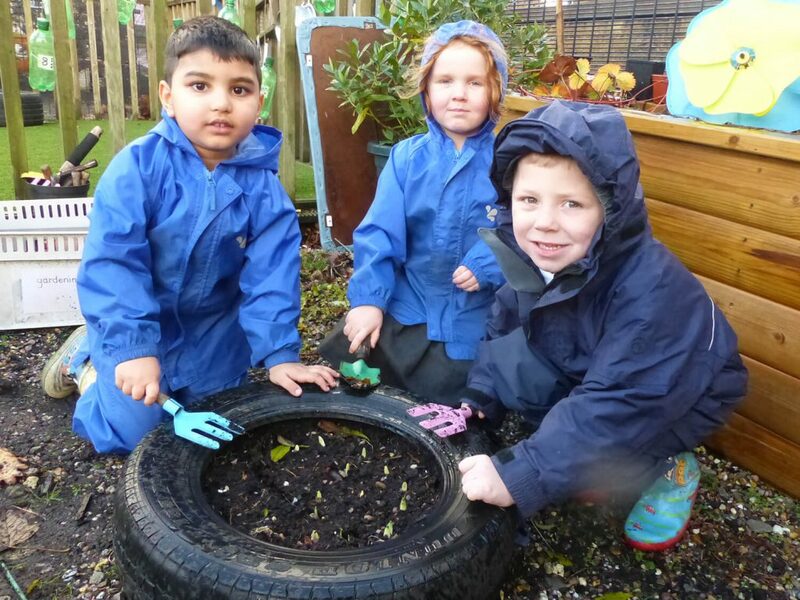 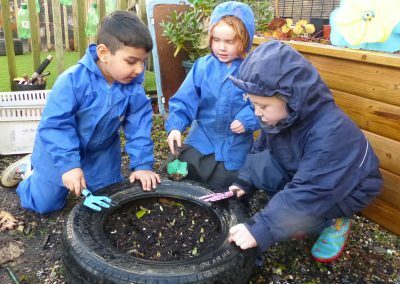 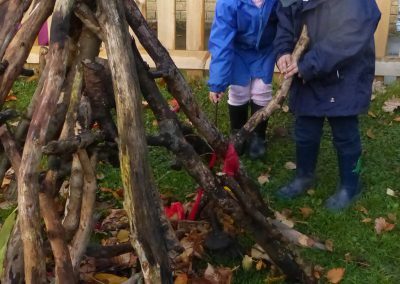 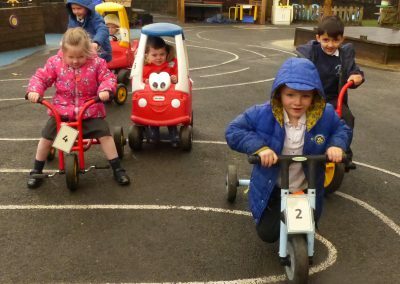 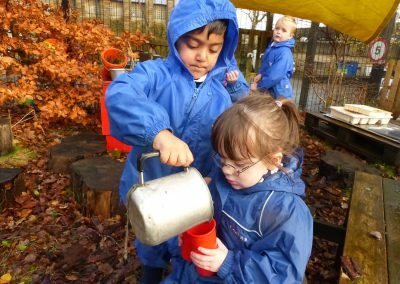 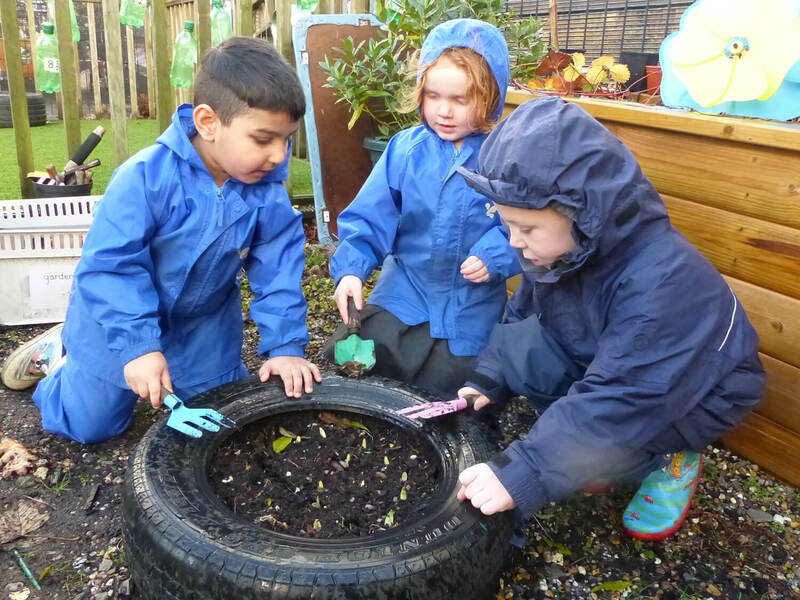 We believe that children have the right to learn outdoors during the EYFS and much of our learning takes place outside. 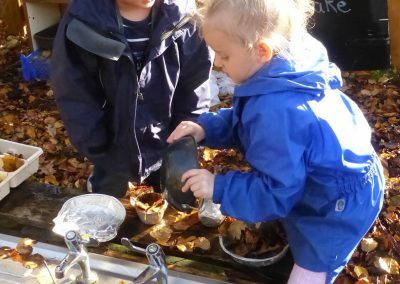 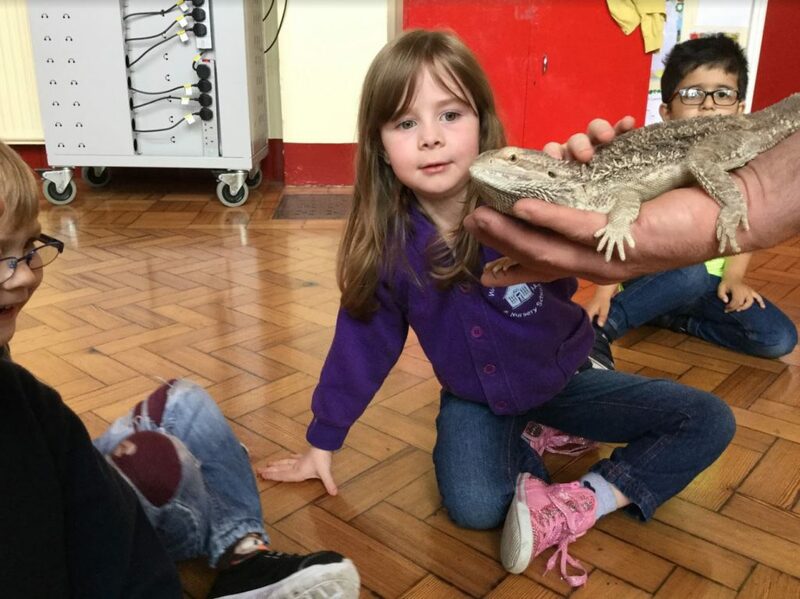 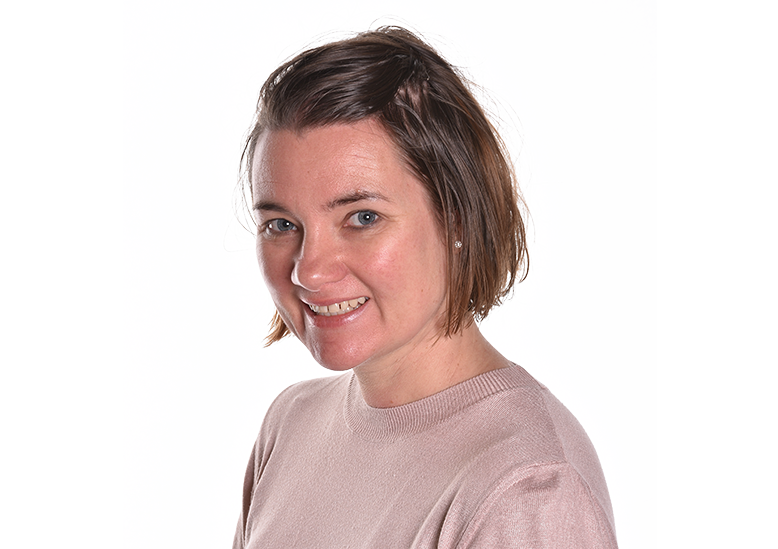 We have a creative curriculum and base learning around a theme and by following the children’s interests as well as responding to seasonal events. 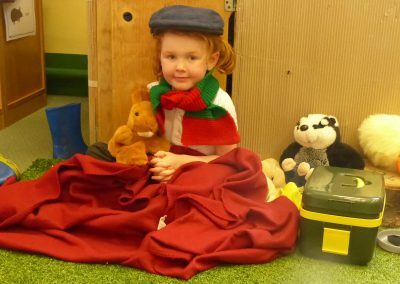 Spellings homework will be sent home every Monday linked to each child’s phonics phase. 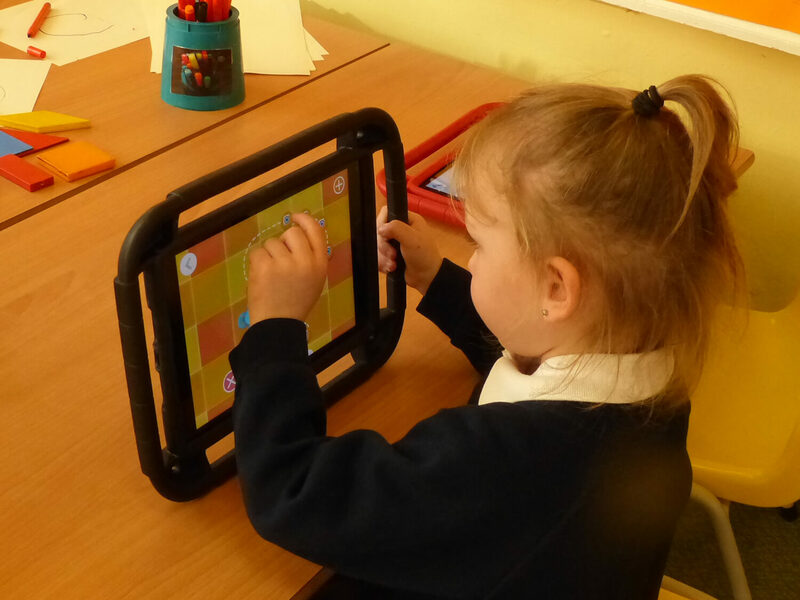 Children will have a spelling quiz on Friday on these words. 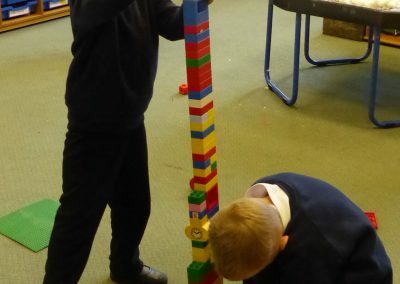 On Friday children will have work based on their learning through the week. 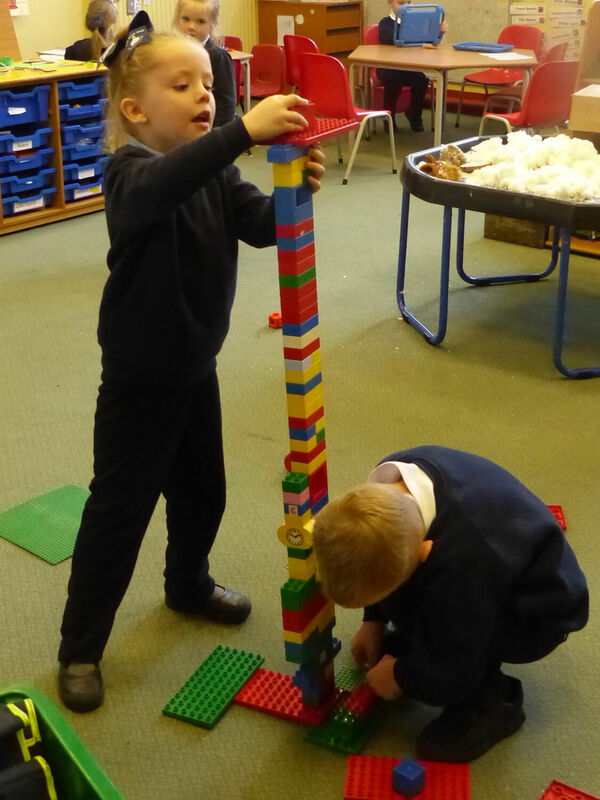 This could be phonics, mathematics or topic related. 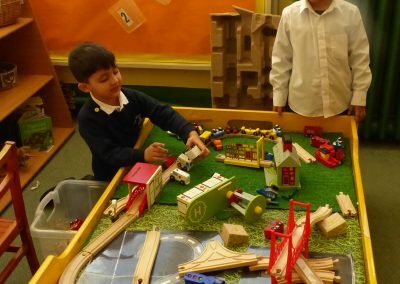 Educational trips and visitors play a vital role in the foundation unit. 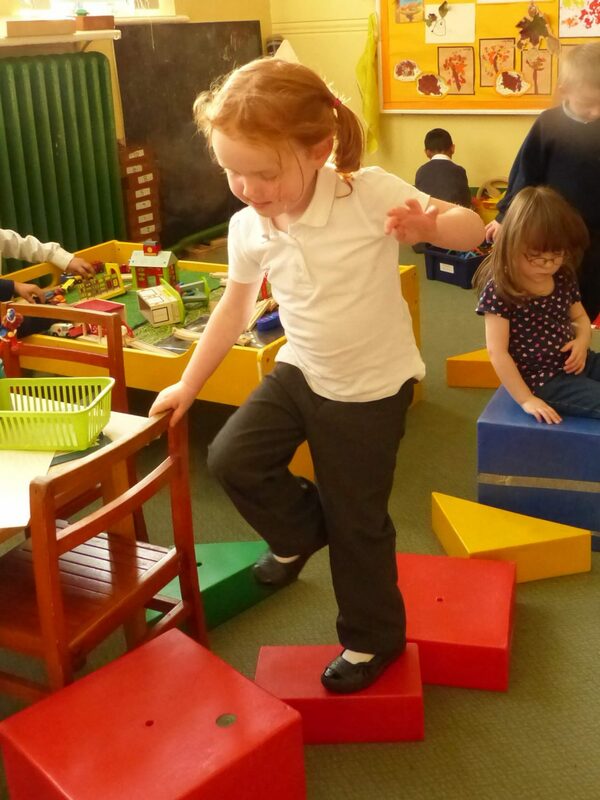 They inspire and excite the children as well as enhancing their learning. 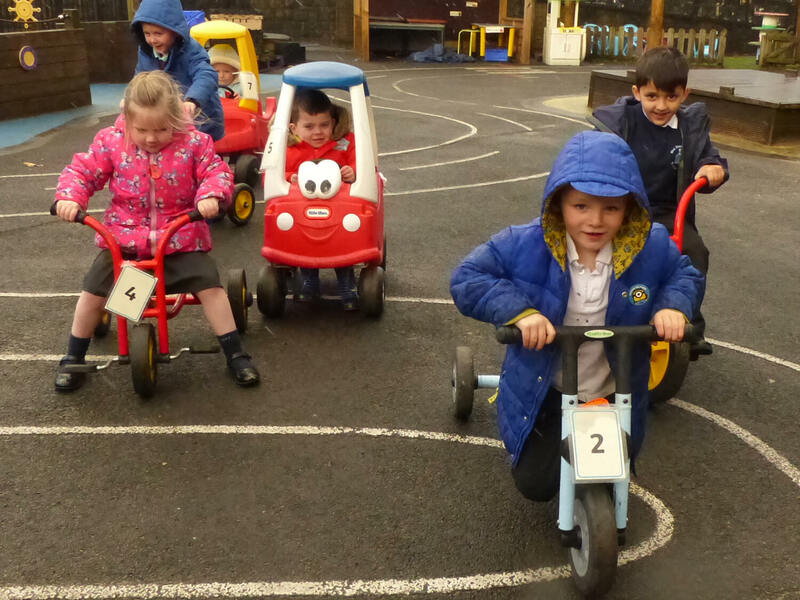 We have regular opportunities to visit areas outside school using our school minibus. Helping teachers and parents save time finding excellent online educational resources.